Well as you probably know I am in a bit of a rut wuth games at the moment. I cannot get interested in them no matter what I do. 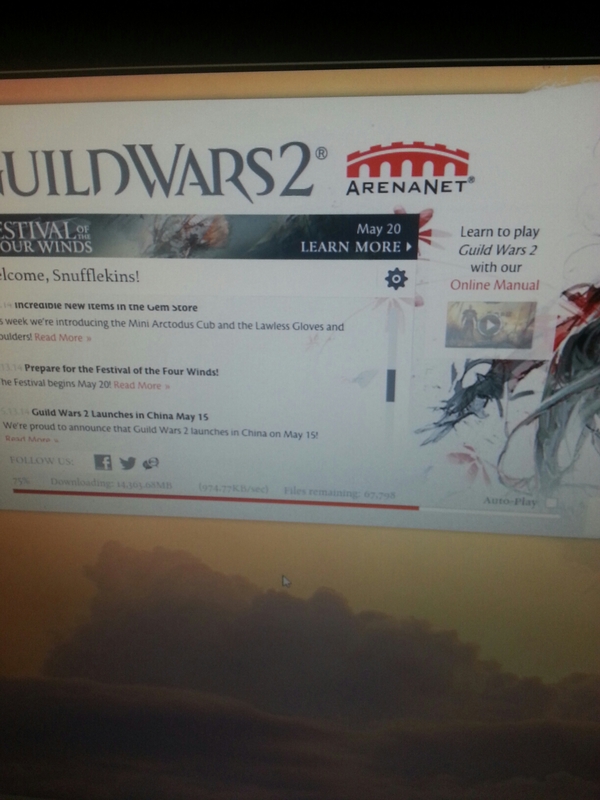 So today I got Guild wars 2, I figured give it a go. Way back I believe I completed guild wars as an assassin, it was so long ago I barely even remember what she looked like let alone her char name. 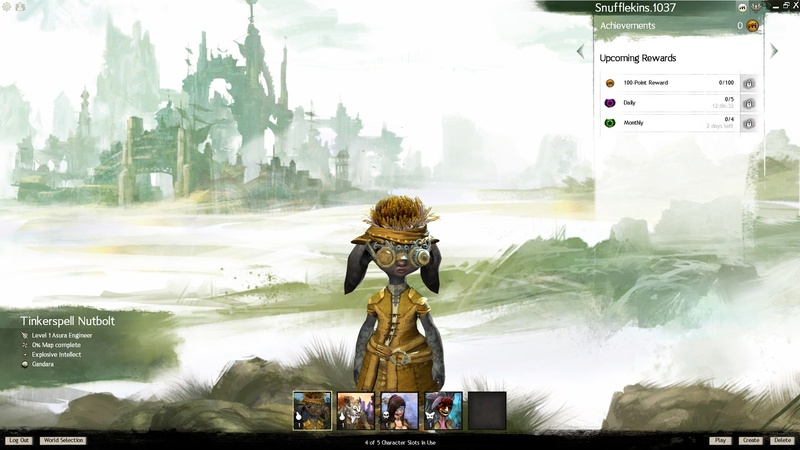 I have no idwa what guild wars 2 will be like but there’s some cute races so I am willing to giveit a go EXCEPT….. I have a pretty sore head tonight so not the best time to check it out, will give it a go in the morning.. although will prob need patched lol. Joys of new games. 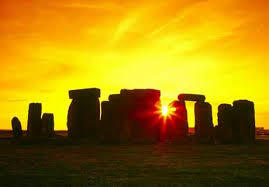 Well today we decided something special, we are going to Stonehenge for the summer solstice. My daughter is 14 and we think it will be a brilliant experience. Mum is coming too but we have booked her a room well a 4 bedded hostel room in case weather is bad (wasn’t many hotels left) then we can escape back to it. I have some gorgeous pics to get me in the mood too. 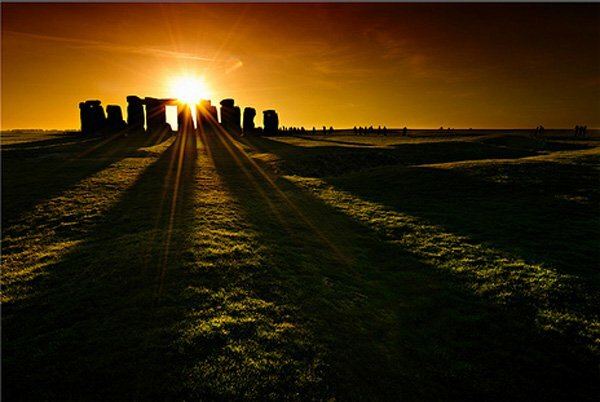 I am hoping to get some pics like these. With the amount of people thats gonna be there unlikely lol. Lots of special things happening this year. It was our 10th wedding anniversary, i finished my first year of uni studying, Stonehenge and Mexico also Star Trek convention. 2014 is turning into something very special. I also have a new tattoo booked in for the 1st July. So now my work is done and I am relaxing hubby, and I took a trip to town. It seems he himself is finally getting the tattoo he desires and he wants to treat me to another. So I was browsing the internet as you do and I came across a gorgeous design that resonated with me immediately. So set the printer to work and took it to my tattoist. We are now working, well he is on putting his flair to it so on the 1st of July I can get inked again. Of course it will be full of colour like my personality. Yay I’m gonna run out of room soon. Why are tattoos so addictive? Three little words but they mean so much, I have just submitted my final essay for this course. It is done and gone. I am exhausted but wanted to share with you guys. Now who knows maybe I will be able to game some more. For now though this tired bunny is going to celebrate by sleeping. 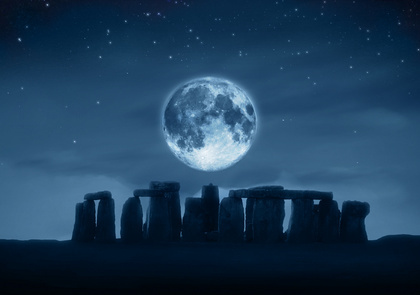 Nighty night all. Ok here are a couple of you tube vids I find hilarious. .. well the coconut one is, the other is just so well made. They prob won’t embed properly because of my phone but who knows. Now you are about to witness my ridiculous sense of humour. And awesome work to make this. Oh the joys of my daughter browsing youtube and sharing these delights with me lol.